We understand that water damage can strike at any time. That’s why we’re available 24/7 to respond with emergency water damage restoration in Corona CA to minimize the damage and help you reclaim your home. Time is of the essence when it comes to damage restoration. When you notice a problem you can call us anytime, day or night at (714) 710-1481 and we’ll be there within 1 hour to help. Water damage to your home can come from many sources, some obvious and dramatic like storm flooding and some hidden from sight like slab leaks. 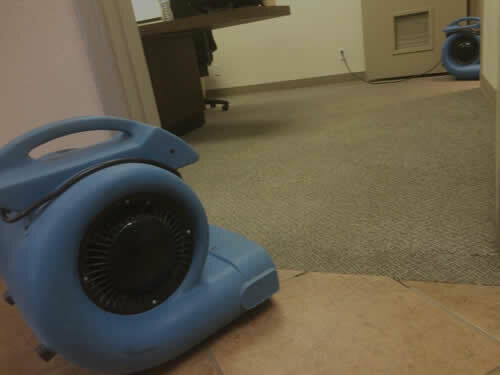 In fact, you may be in need of water damage restoration in Corona CA without even knowing it. Water damage is usually the result of gradual deterioration caused by standing water or a smaller leak that worsens over time while you are unaware of the problem. We know that if you’re experiencing water damage you might be requiring additional services to help get your life and property back on track. We aspire to be the water damage restoration pros that you turn to in Corona CA in order to find solutions to all of our property’s damage needs. That’s why we offer water damage restoration but also mold removal and fire damage restoration. Have a look at this helpful post with some water damage tips. We’ve been performing Water Damage Restoration in Corona CA and it’s surrounding areas for over 20 years. We bring this experience and the knowledge to bare on each and every project. Also, we’re a fully licensed, bonded and insured company. To visit our home page click here.